Under the motto “Expand your business”, there are also many infrastructural expansion measures for the future growth of the Diesel Technic Group. 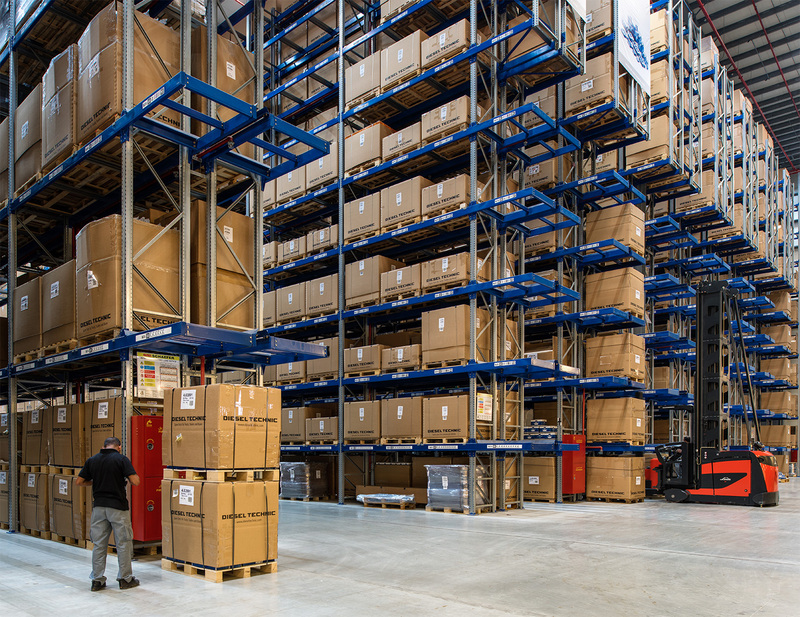 Parallel to the continuous expansion of the product range, the logistics capacities at several locations were increased and the automation of processes made it possible to extend the service and ordering times for online orders – all for an even more agile spare parts supply. 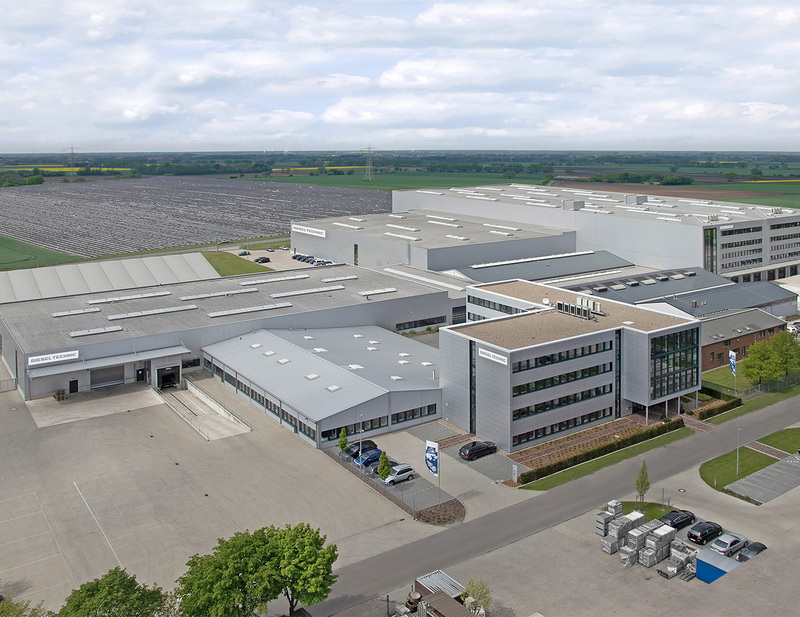 While the final completion of the expansion measures for Diesel Technic AG as group headquarters in Germany is planned for 2019, important milestones have already been achieved. In the Engineering & Development division, for example, a new DTQS test laboratory with state-of-the-art testing and measuring equipment was put into operation and a new workshop and additional office space were occupied. Capacities in the narrow aisle high-bay warehouse were tripled, further office space is currently being completed before a new, automated small parts warehouse with shuttle technology is installed and put into operation in the course of the coming year. 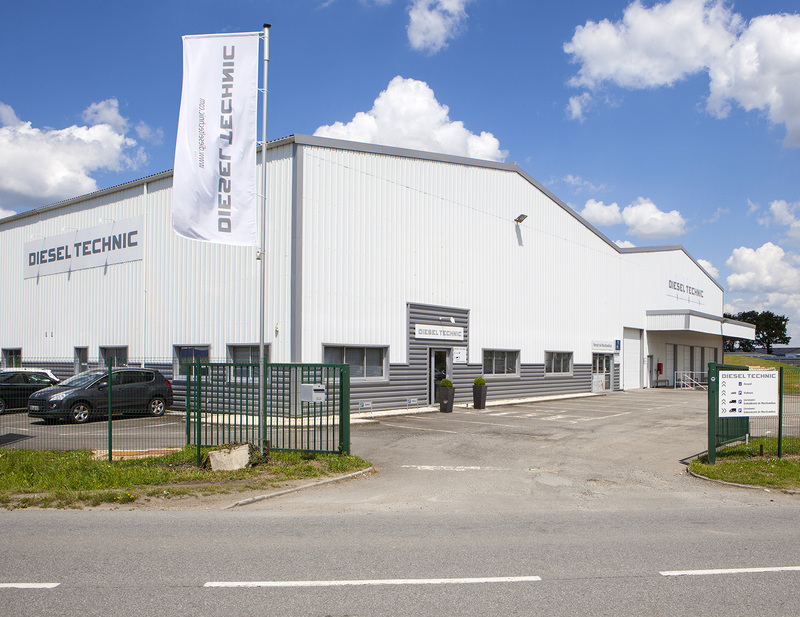 The subsidiary Diesel Technic France has recorded strong growth since the expansion of its logistics capacities with the move within Noyal sur Vilaine near Rennes. In pilot projects, positive experience was gained with the extension of service times and the introduction of new logistics services, which contribute to the above-average success of the company and are now being implemented at other subsidiaries. In 2018, the subsidiary Diesel Technic Iberia S.L. moved to a new facility also located in the Community of Madrid without losing the operation of a single day. 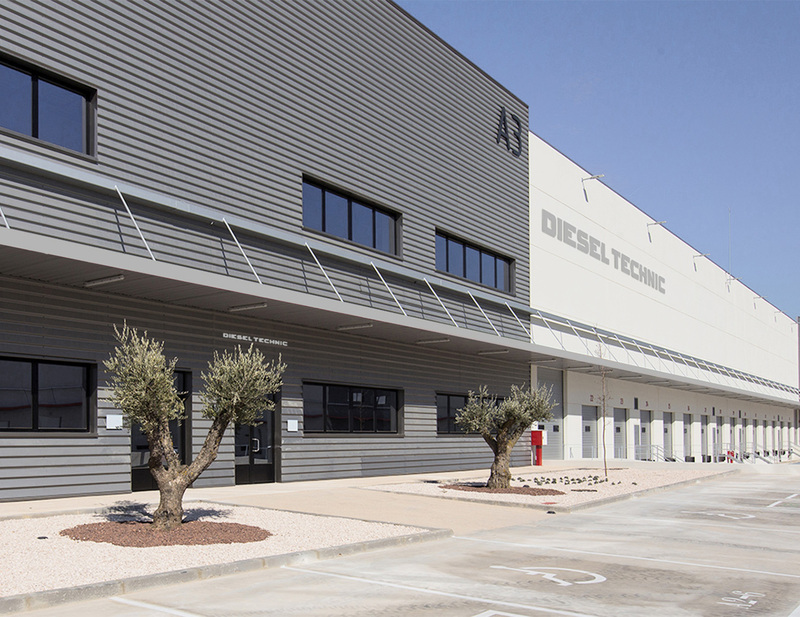 The move to the new location in Torrejón de Ardoz almost tripled the logistics capacities and thus massively expanded the immediately available range of stocks in order to further improve the delivery times for the supply of spare parts in Spain and Portugal for ongoing growth. The subsidiary Diesel Technic Italia S.R.L. has also grown strongly in its young history and doubled its storage space in 2018 compared to the start two years ago. The expansion of the Verona location has increased the number of immediately available stock items. Extended service times and new logistics solutions, such as same-day delivery for Northern Italy, have been well received and contribute to the company's continued success. 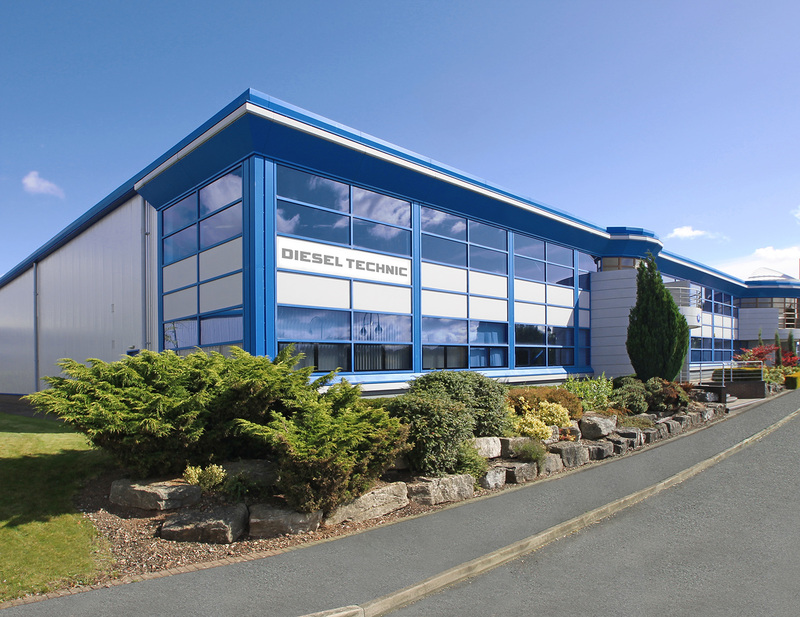 The subsidiary Diesel Technic UK & Ireland LTD. also has ambitious growth plans despite the forthcoming Brexit. An additional hall has doubled the storage area. As a result, sales partners and their workshop customers in Great Britain and Ireland benefit from the expansion of the warehouse range, which can be delivered immediately from Kingswinford, through shorter delivery times. 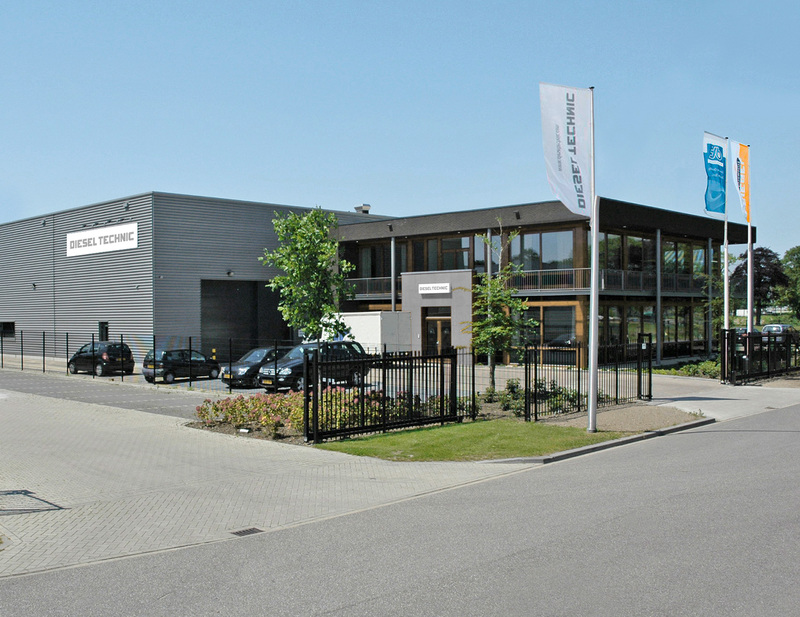 For future growth and optimum spare parts supply in the Benelux countries, service times were also extended at the subsidiary in the Netherlands. Due to the increasing number of online orders via the Partner Portal, the order times at Diesel Technic Benelux B.V. could be extended and thus the delivery times could be shortened again. Continuous growth can also be recorded in the Asia-Pacific region: Diesel Technic Asia Pacific PTE. 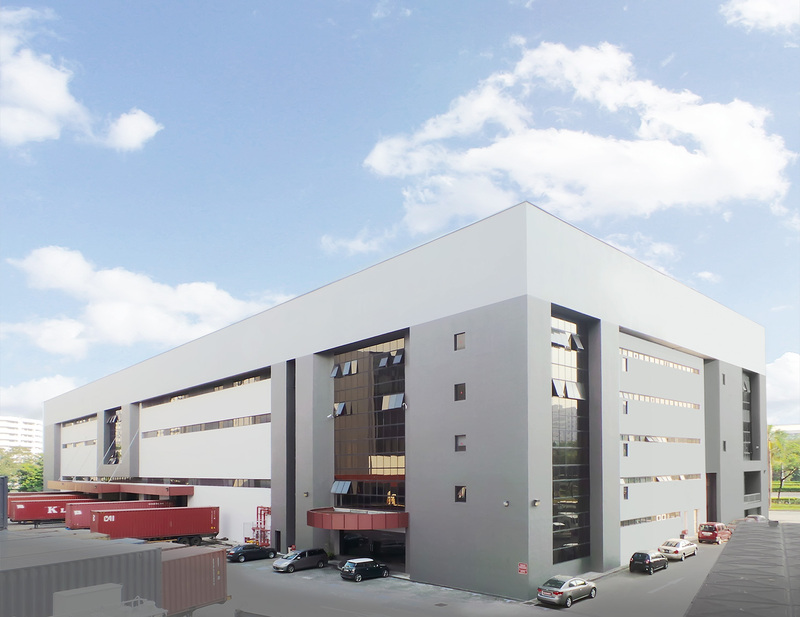 LTD. in Singapore has expanded storage capacity for the expansion of the immediately available stock range. All expansion measures serve to expand the business relations with distribution partners for the optimal spare parts supply to workshop customers with products of the two brands DT Spare Parts and SIEGEL Automotive as global solutions for the automotive sector of Diesel Technic from Germany. True to the motto "Expand your Business", important accents for further growth were set at the Diesel Technic Group and all signs are green, as the new accent colour at Diesel Technic also symbolizes. 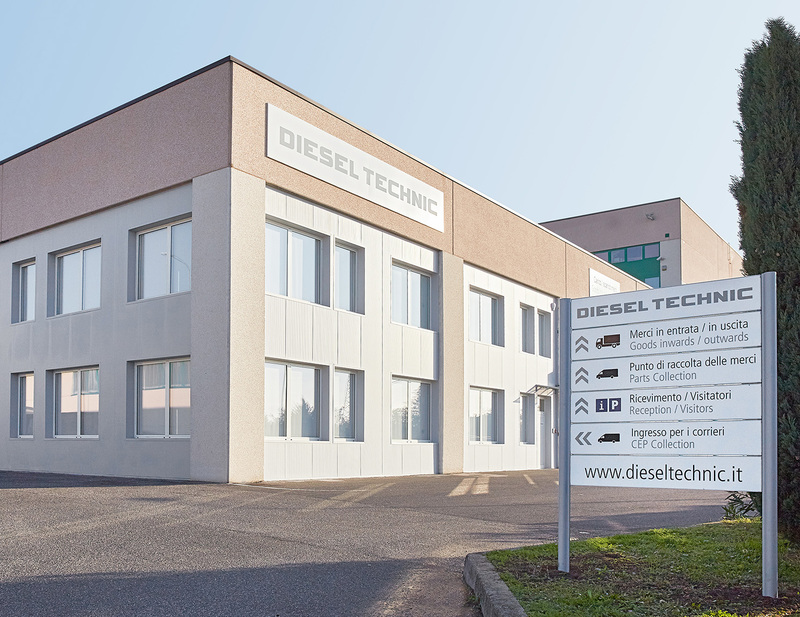 The Diesel Technic Group, with headquarters in Germany and subsidiaries in France, the Netherlands, Spain, Great Britain, Italy, Dubai/U.A.E. and Singapore, employs more than 650 people from 30 nations and is one of the largest suppliers of guaranteed quality automotive parts and accessories in the automotive sector.